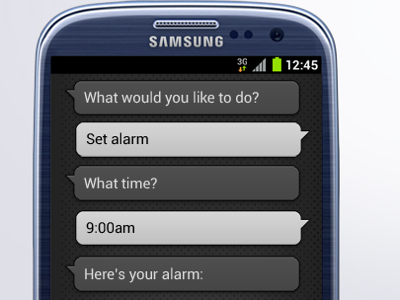 Galaxy S3 voice apk has leaked online on XDA Developers. It works on Android 4.0 ICS devices only. As tested by engadget, it works flawlessly and provides a good way to do things easily.